This is going to be a FANTASTIC and very interesting show. But they need some more people for it to all come together. Have a look and pass on this info to anyone you know who fits the needed demographics. In honour of our city’s 125th birthday, 100% Vancouver will place 100 everyday Vancouverites front and centre January 21 & 22nd, 2011, at the PuSh International Performing Arts Festival. On stage a demographic portrait of our city is created using 100 people as defined by their gender, age, cultural background, language they speak, marital status, and neighborhood in which they live. 100% Vancouver involves a live band, a revolving stage, video projection, and the stories and individuals that make up our city. A commemorative book published by Fillip portrays of all the participants and a series of essays accompanies the show. 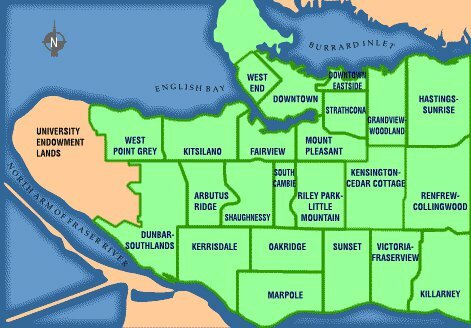 Vancouver residents must meet 5 criteria: gender, age, cultural background, marital status, and neighborhood that statistically represent the city of Vancouver. You must be available for all rehearsals and performances. You will receive an honourarium. What’s Next: We will meet you for an interview and to take your photo. We cannot guarantee that all who apply will be selected. Not sure how it will look? Here’s a video of the 100 % Berlin. Warning: it’s in German so I have no idea what they’re exactly saying. Female: 0 – No more women needed. 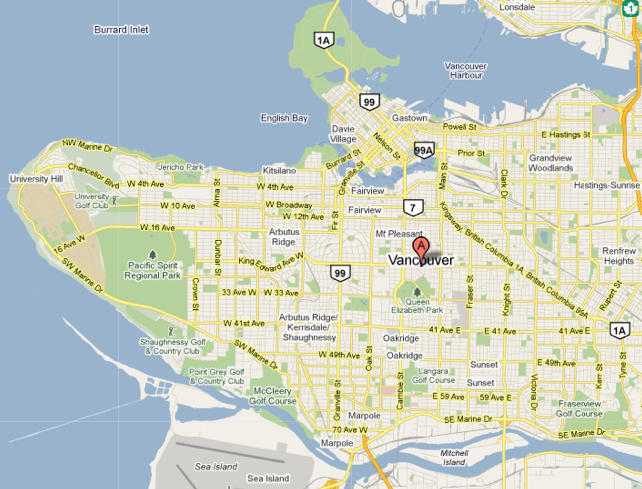 Here’s a map of the communities and boundaries according to the City of Vancouver website that 100% Vancouver is using.